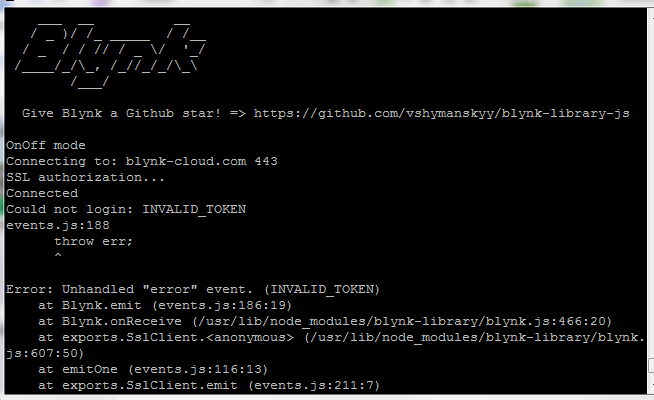 I also re-wrote my blynk-client command. I don’t really know how to explain it, I am just learning linux myself. sed is just editing lines 134 and 135 of the library. because at first you were only gonna run the client, that was the easiest way. 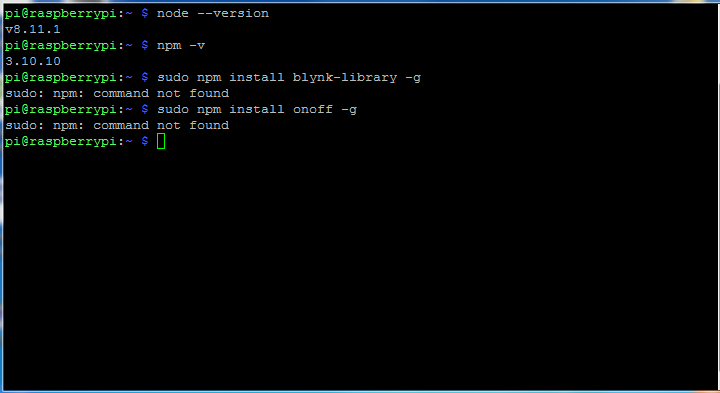 now its easier to just put it in the js script when you launch it.